We’re concerned about using sustainable technology. 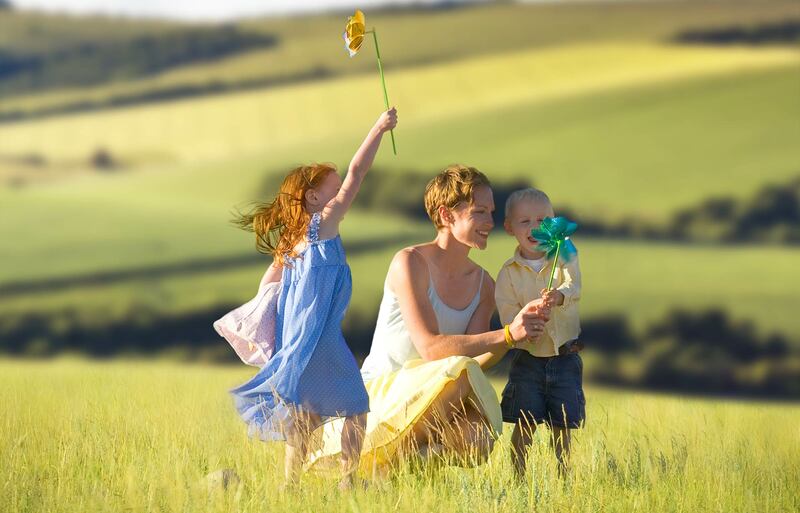 So as a company, we are committed to deliver eco-friendly brands that consumers can enjoy responsibly. We know how crucial it is, and we’re committed to doing our bit. During Earth Week in 2018, we released new environmental sustainability goals called Ambition 2030. 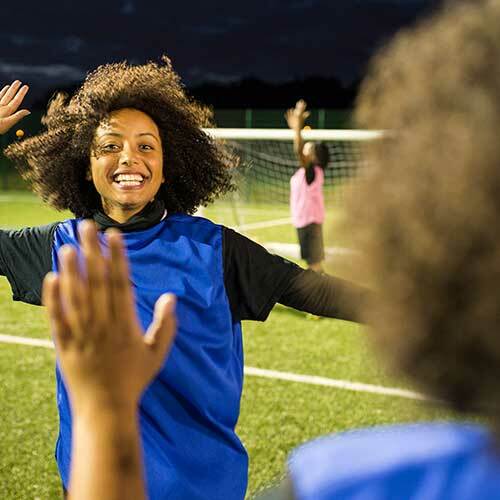 These broad-reaching goals have a common aim: to enable and inspire positive impact on the environment and society while creating value for the Company and consumers. We were able to create these ambitious goals for the future because we’ve made so much progress on our 2020 goals. To do that, we are focusing on improving our efficiency and reducing our footprint in three areas, which you can explore here.Click to jump to each section. Over the past two decades, our teams have been developing innovative ways to reduce and recycle water use in our facilities and help you to reduce it in your home. 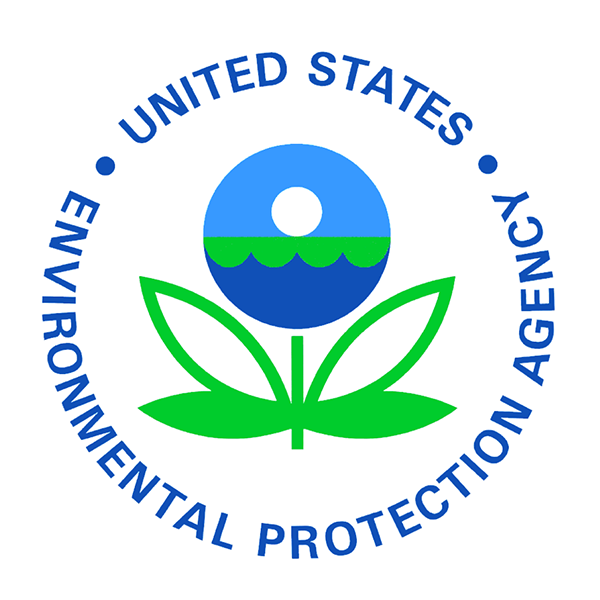 For the past five years, we’ve been working with experts at the World Resources Institute’s Aqueduct Project to develop a process that allows us to determine which manufacturing sites and supplier locations have limited access to water. 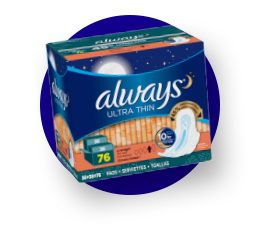 For example, in the US, P&G's Bounty and Charmin plant in Oxnard, California reduced theirs by 20%. 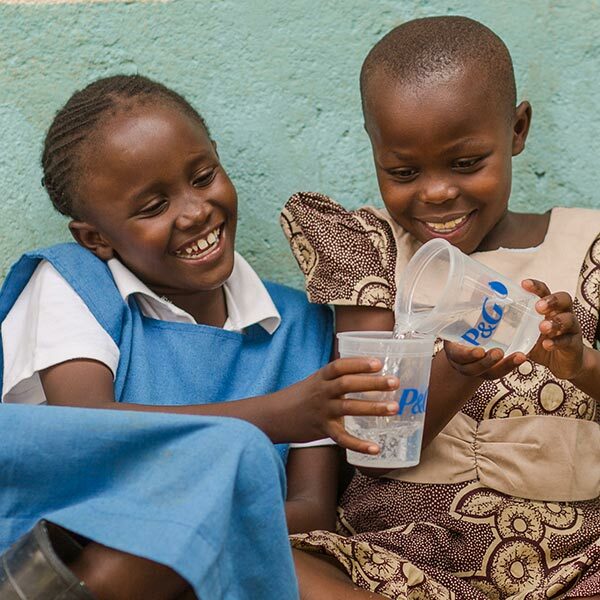 To use many P&G products, water is required. We’re working hard to create ways that allow you to use less water but still get the full benefit. 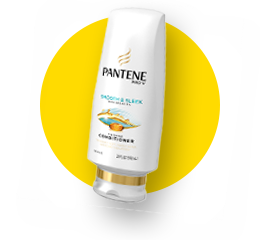 Pantene provided a 5-minute timer on bottles in some stores in California, helping consumers reduce their shower time. 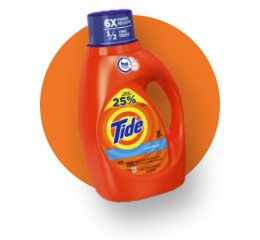 Tide HE Turbo saves an estimated 260 gallons a year per household by helping high-efficiency washing machines rinse to spin easily. 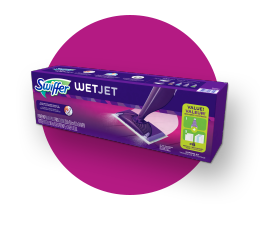 Households using Swiffer Wet or WetJet can save more than 265 litres of water per year compared to the standard mop and bucket. We have a vision that one day absolutely zero consumer and manufacturing waste will go to landfills. To help to lead the way and set the tone for what’s possible, we’re on a mission to achieve that now. Since 2007, our Global Assets and Recovery Purchases (GARP) programme has diverted nearly 700,000 tons of rubbish from landfills, finding alternative uses for this potential waste. At our Binh Duong (Tide) and Ben Cat (Pampers) plants, storage containers have been painted and repurposed into artistic waste bins, benches and tree containers for local schools. 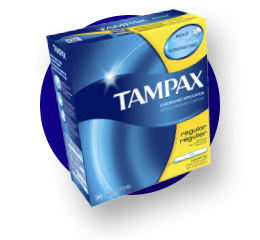 At our Auburn Tampax plant, the plastic trim from our wrapping operation is recycled into mudflaps, truck bedliners, Adirondack chairs and patio boards. 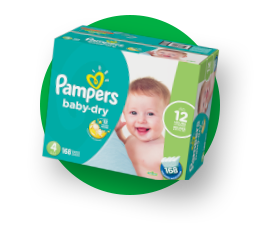 In China, Pampers’ highly absorbent materials are used to create a fertiliser that holds water for extended periods of time, allowing locals to replant in harsh areas like the Gobi Desert. 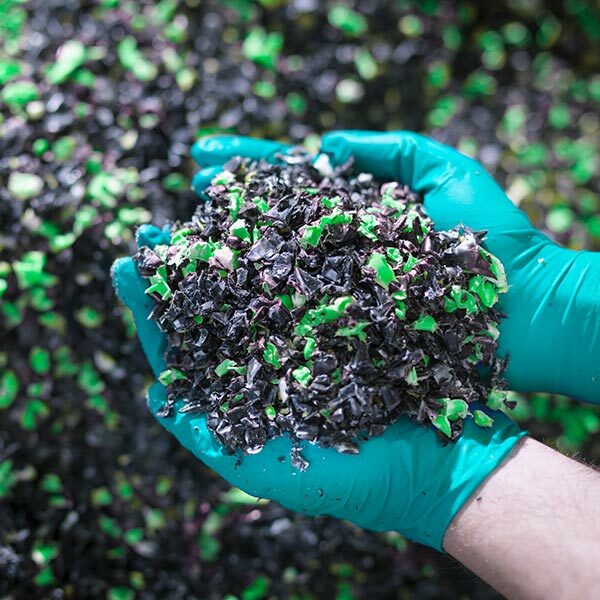 At our Akashi site, unsaleable Always pads are being recycled into absorbent cat litter. In a world where living green has become more important than ever, we know it’s important to create environmentally sustainable products. We’re continuing our efforts to improve our packaging so it’s as efficient and sustainable as possible. We’ve been using recycled materials in our products and packaging since the 80s. In fact, one of our very own scientists invented a sustainable technology that recycles a type of plastic that wasn’t recyclable before—helping us to reduce even more waste. 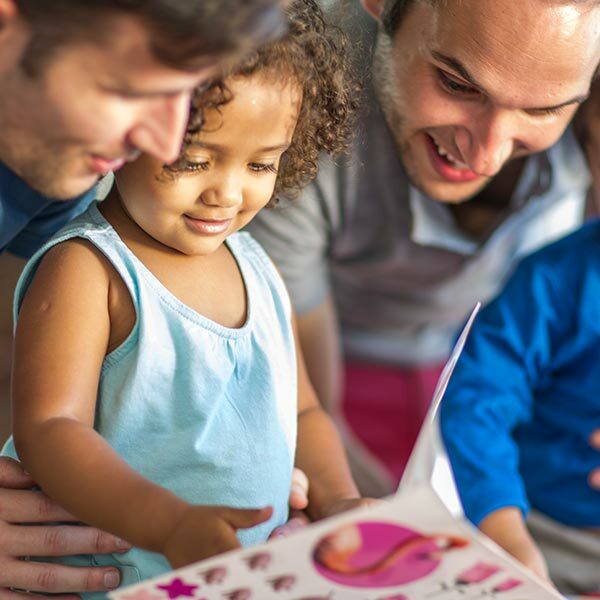 To this day, we continue to help consumers to reduce their footprints by collaborating with programmes such as Waste to Worth and organisations including The Recycling Partnership, The Closed Loop Fund and Materials Recovery for the Future. 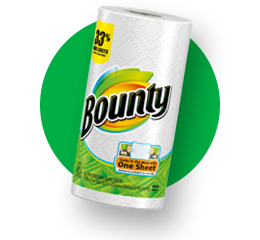 Each Bounty sheet is 2X more absorbent than the next leading custom-sized brand. 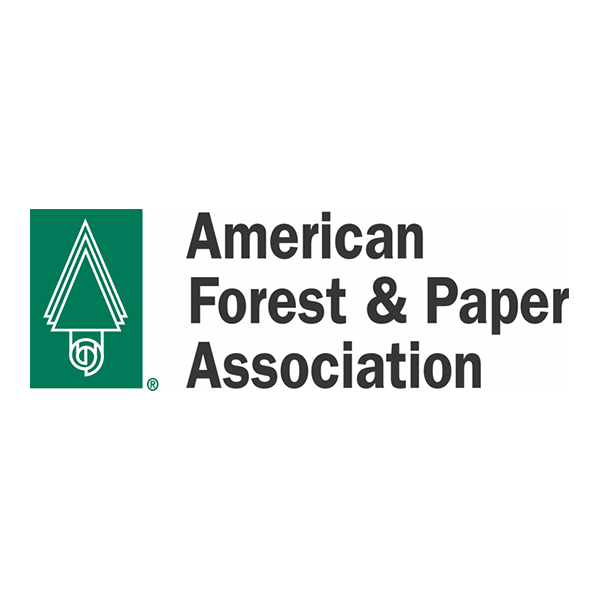 100% of the wood fibre used to make our paper is from responsibly managed forests. 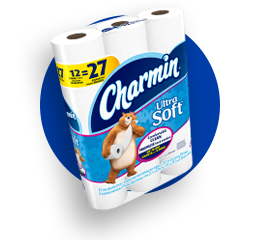 People can use 4X less Charmin Ultra Soft and Ultra Strong than the leading bargain brand—helping to reduce paper waste. 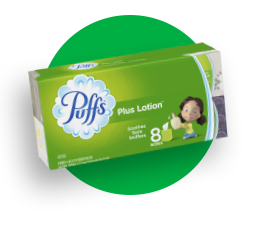 Each sheet of Puffs Ultra Soft and Plus Lotion is 3X stronger than the leading bargain brand—reducing waste since you can use less. 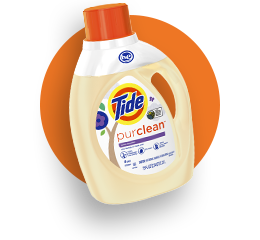 Tide purclean™ is certified 65% bio-based, with 100% recyclable packaging, and is produced at a plant that sends zero manufacturing waste to landfill. In partnership with TerraCycle and SUEZ, we produced the world’s 1st recyclable shampoo bottle made with up to 25% recycled beach plastic. 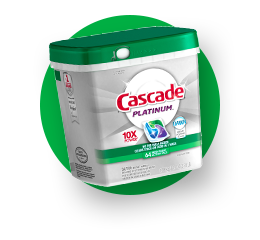 Our goal is to keep our promise of “quality you can trust” while reducing the environmental footprint of our company and our consumers. 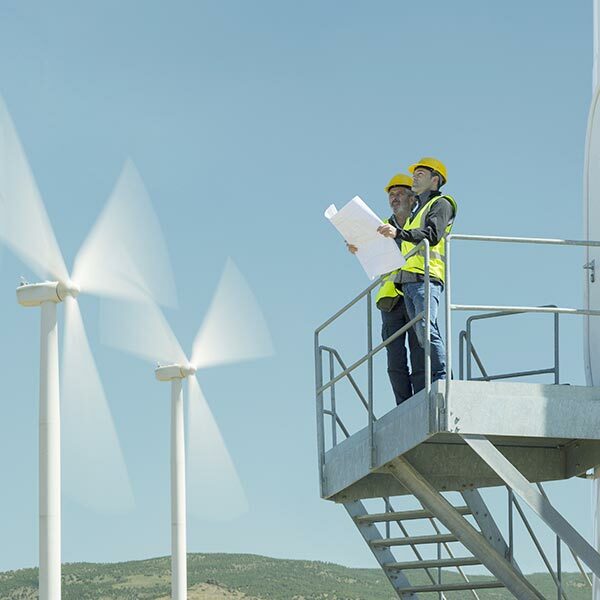 With our partners, an additional 52 wind turbines and more than 125 megawatts of electricity were brought to the US grid via the wind farm in Texas, USA. This wind farm provides 100% of the electricity needed for all the US and Canada Fabric & Home Care manufacturing sites—including Tide, Gain, Downy, Dawn, Cascade, Febreze and Mr. Clean. 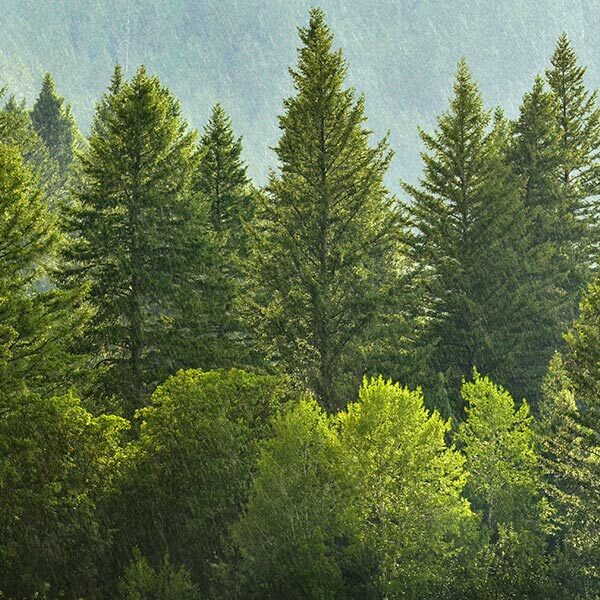 Forests are one of our most renewable resources. By collaborating with numerous organisations, we’re making progress towards protecting these habitats. As members of the Roundtable on Sustainable Palm Oil, we’re also committed to sourcing our palm and palm derivatives responsibly. This just scratches the surface of all of our efforts toward environmental sustainability. To get a full look at what we’re doing around the world, download our corporate sustainability report. All goal numbers are representative of progress since 2010. * Pre-rinsing dishes before loading the dishwasher uses up to 74 litres of water (Source: Energy Star energystar.gov). 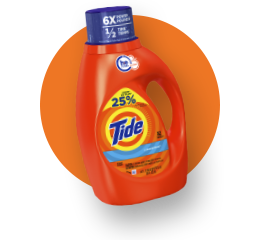 ** Cleaning ingredients per drop vs. the leading competitor’s non-concentrated brand. 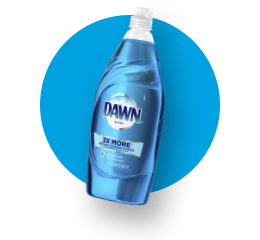 † Based on Dawn and equivalent P&G brands sold in the key markets globally.